2. Filter out chlorine and other contaminants,remove heavy metal such as lead and copper. 4. Convert regular tap water into better taste water. 5. With a timer indicator which can remind you to replace the cartridge in time based on drinking people umber. 5. All details including color,logo,size,weight can be customized. 1. Best granular coconut activate carbon supplier,to ensure the material safety. 2. Ion-Exchange resin,with WQA testing for safety and top performance testing. Rubber O-ring introduced into each filter,avoid leaking problems for the pitcher. With the O-ring,then it can fits most brands in the market. With silver loading carbon to avoid bacteria growing. 5. Micro Net at the base provides final filtration.To avoid leaking issues. 2. Perfect for outdoor sports. 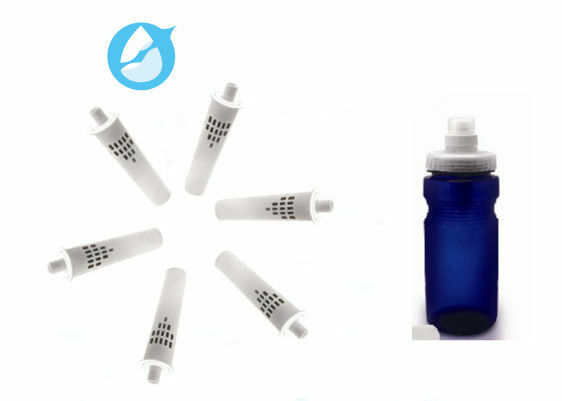 Set the filter into bottle lid,fill the bottle with water. 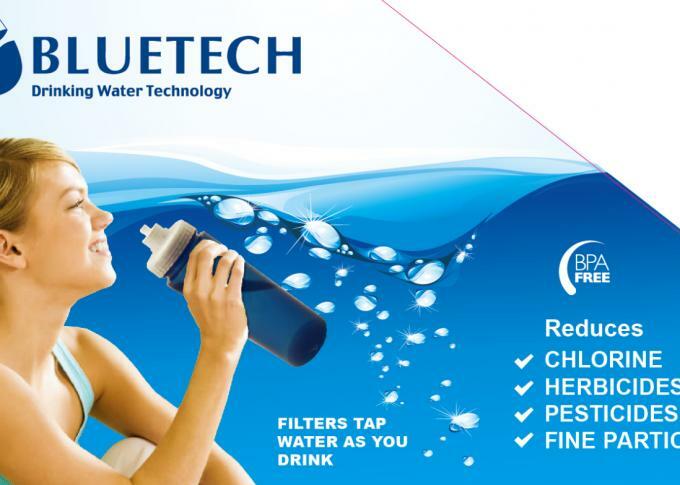 - This product is intended to filter tap water only. - Do not put water of unknow quality into this product. - Before using the filter pitcher for the first time,check that the contents are complete,then wash and rinse the lid,inner vessel and pitcher. - Place the inner vessel back into the filter pitcher ensuring the tallest part is facing towards the front. - Fit the filter cartridge into the inner vessel pressing it down firmly to ensure a right seal. - Fill the inner vessel with cold water and allow it to pass through the filter.Once it has been filtered,discard the water and repeat the process once more. - Fill the inner vessel for a third time,your filter pitcher is now ready to use. 1. Can your filter removes lead? 2. What is your payment terms? 3. What is your leading time? 4. Do you have alkaline filters? 5. Can you provide samples for quality testing? Yes,no problem.We can offer samples.and will try to match all the requirements.And you just need to pay the shipping cost.